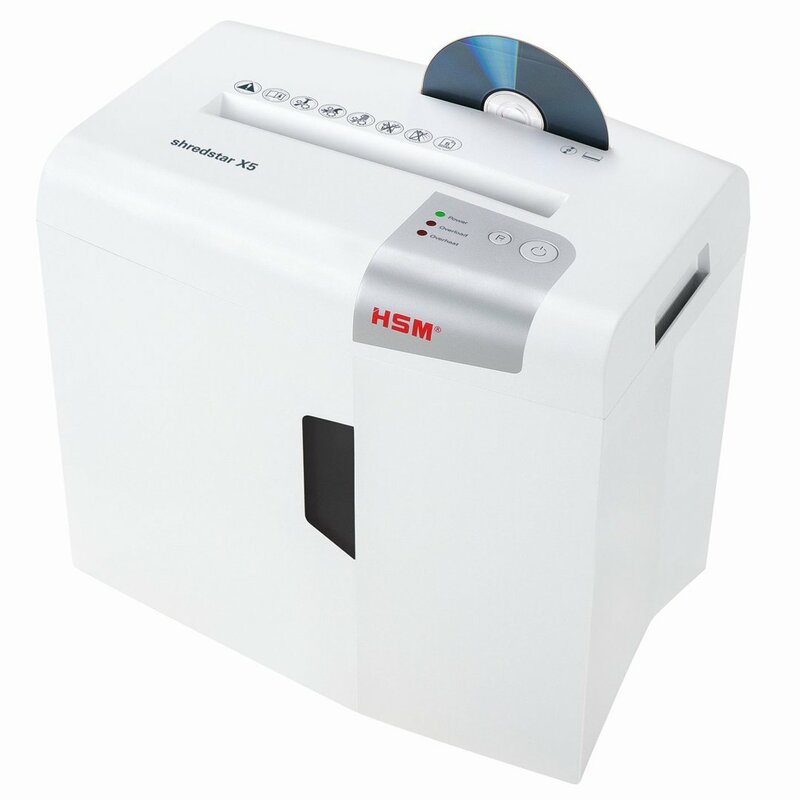 HSM Securio shredders are the perfect shredders for a Secure Office Environment, with high protection class, security level particle cuts and media shredding to suit the strictest of requirements. 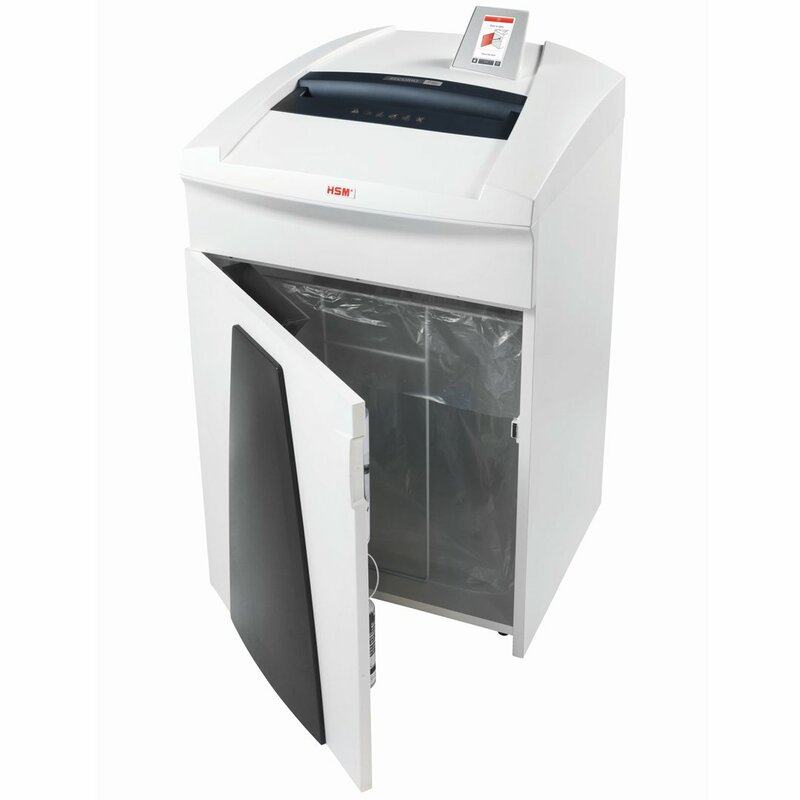 HSM Shredstar shredders are the perfect shredders for the home, small or medium size office, where paper and media shredding is required to maintain and protect PII that all offices build up over time. Contact Highline today to discuss our HSM Shredder, Baler & Waste Packaging portfolio, including supply, installation and accessories. The philosophy of “Great Products, Great People” links together HSM with Highline Office Technology. The factors behind HSM’s success includes the values of flexibility, quality, self-awareness and corporate social responsibility. Together, these values have developed into a shared understanding of how HSM wishes to conduct itself both internally and in terms of its business partners: “Great Products, Great People”.